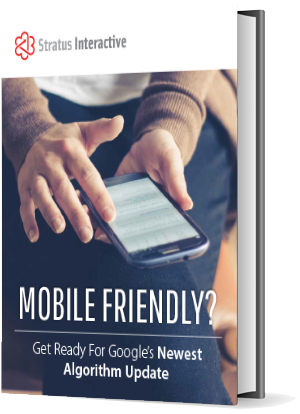 On April 21, 2015, Google made a major play towards providing higher quality, relevant search results for mobile users. That means, if your website isn’t optimized for mobile (aka Responsive) your search engine ranking is likely in trouble. Complete the form for your complimentary guide! * Please Note - Your guide will be delivered via email.